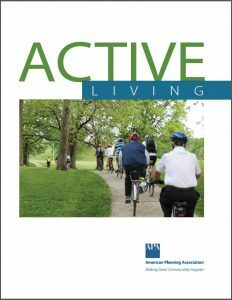 These toolkits offer a snapshot of reports, webinars, toolkits, community examples, videos, podcasts, and more about active living, nutrition and health in all planning policies from Plan4Health. 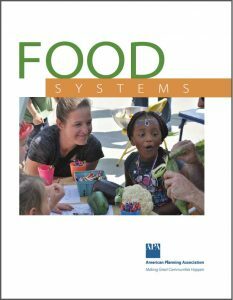 They can be read cover to cover or looked at in pieces, as each page can be a stand-alone document to inform and educate. 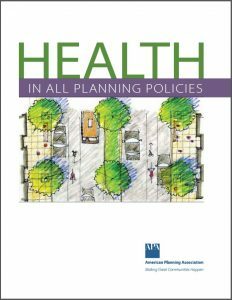 Additional information about the Plan4Health coalitions, including mini-webinars, videos, and podcasts, is available on the Plan4Health Peer Learning Network.